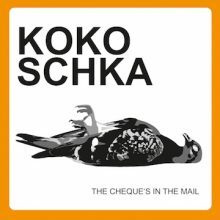 Kokoschka’s dirty house is loaded into the decks. He’s spontaneous, straight and unpolished, which is not everybody’s cup of tea. But he’s also extremely groovy. There’s nothing more to say.